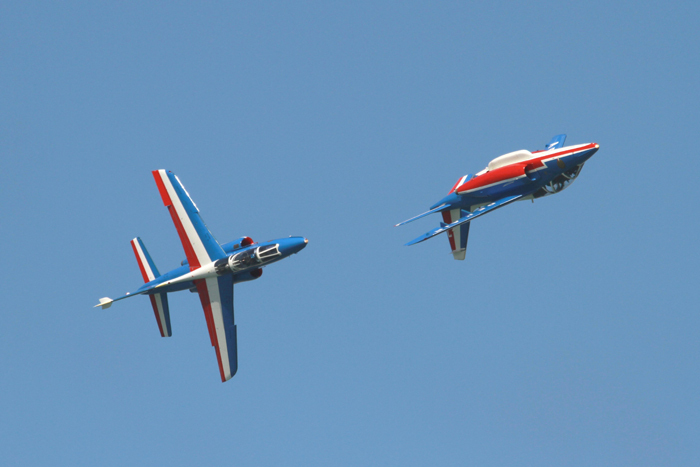 Jersey is the largest of the Channel Islands, Jersey Air Display takes place over St. Aubins Bay. 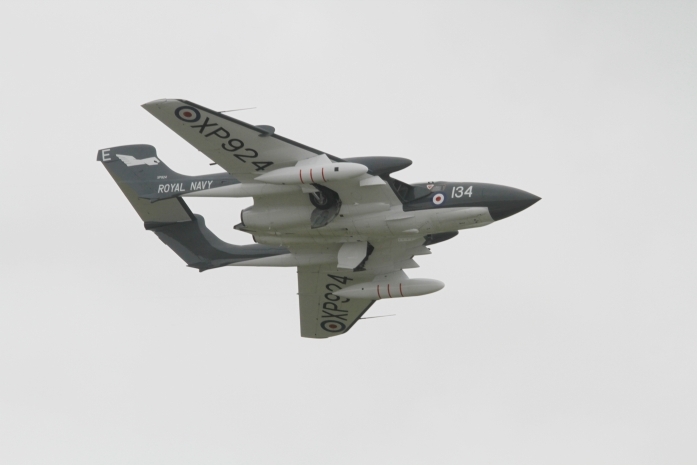 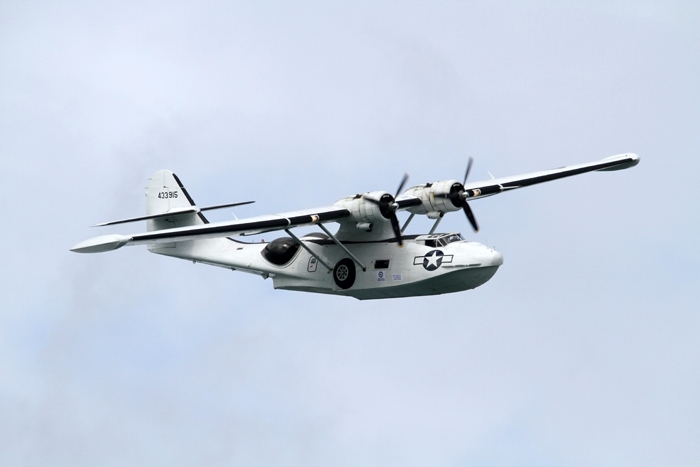 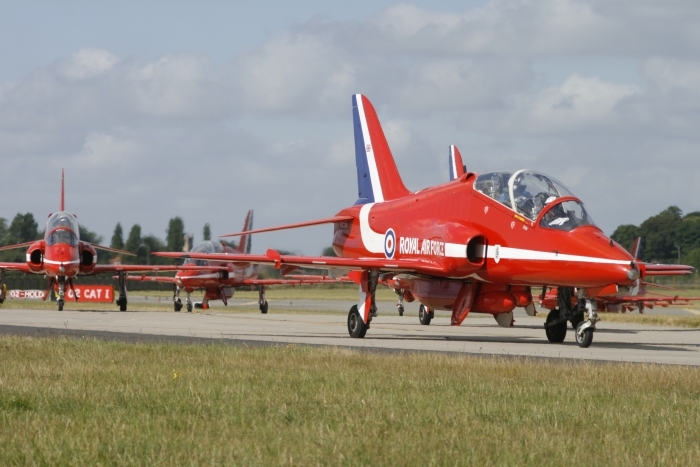 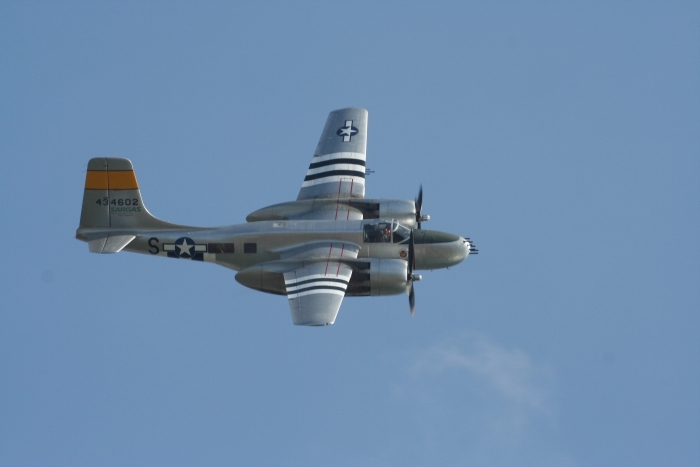 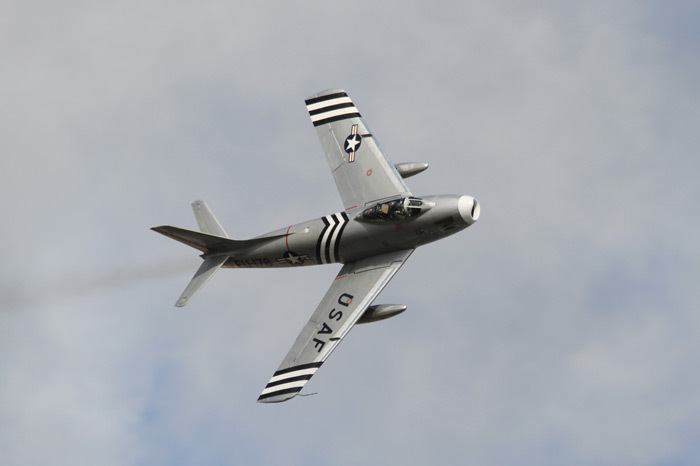 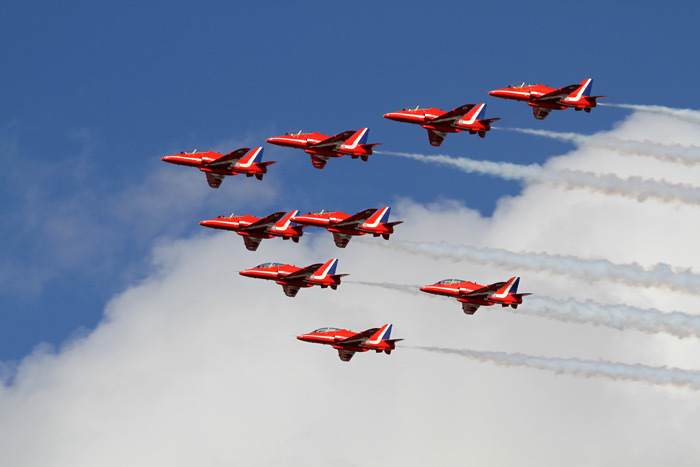 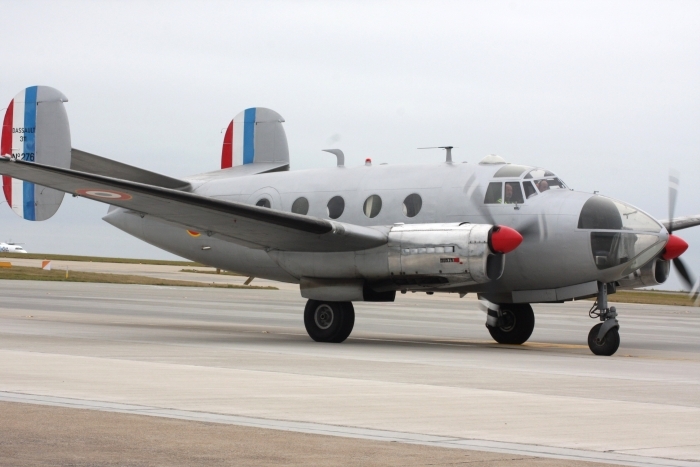 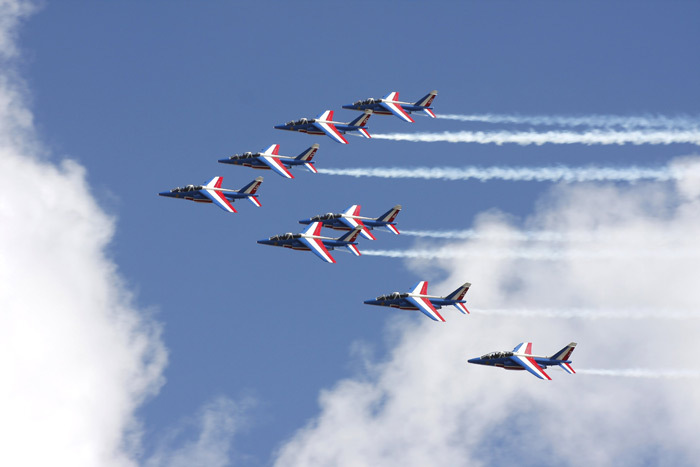 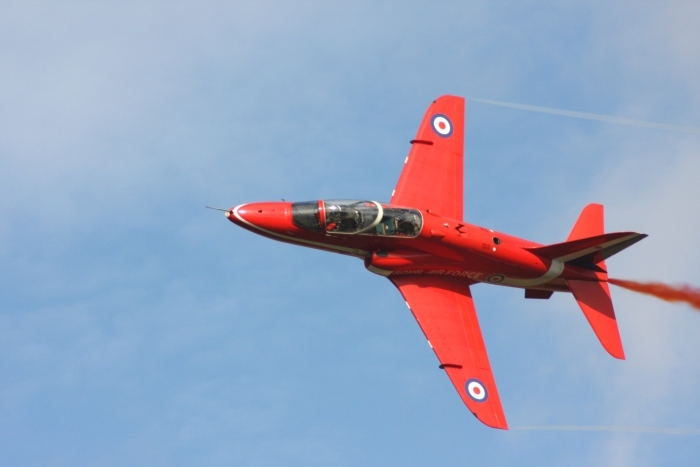 The air show is organised by Jersey International Air Display on behalf of The Royal Air Force Association and includes a variety of interesting aircraft from around the world. 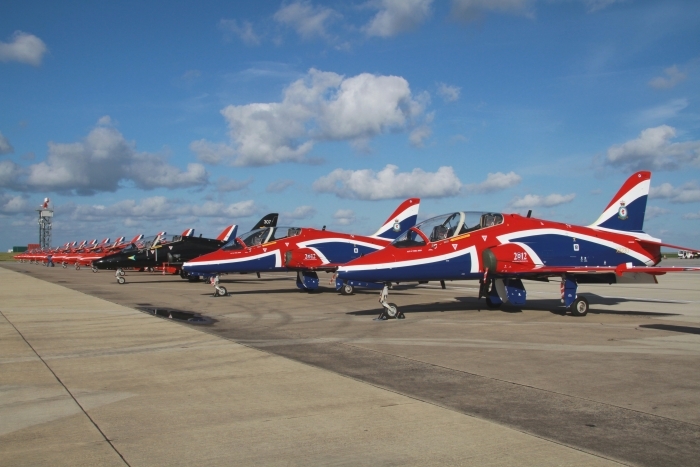 With a number of aircraft cancelled due to technical problems and the weather, Jersey International Air Display 2013 went ahead. 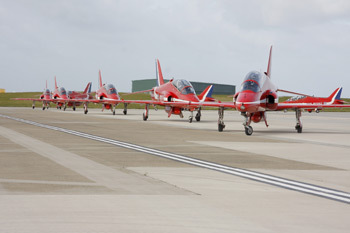 The air display organisers made many phone calls to bring in other aircraft to fill the gaps. 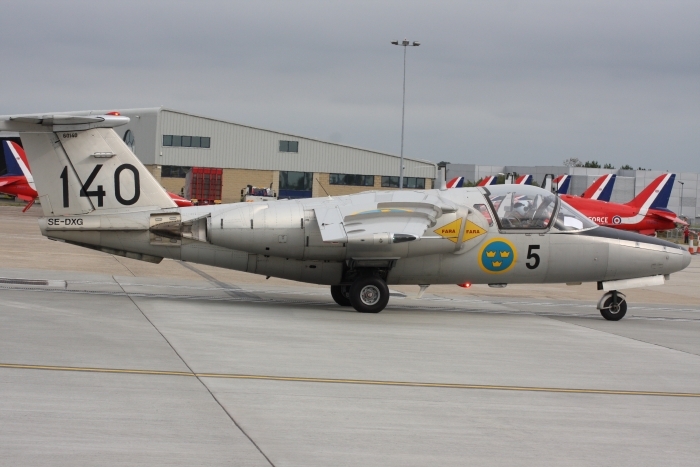 One aircraft that was listed to participate was the return of, the only airworthy Canberra PR9 XH134, but had to pull out at the last moment. 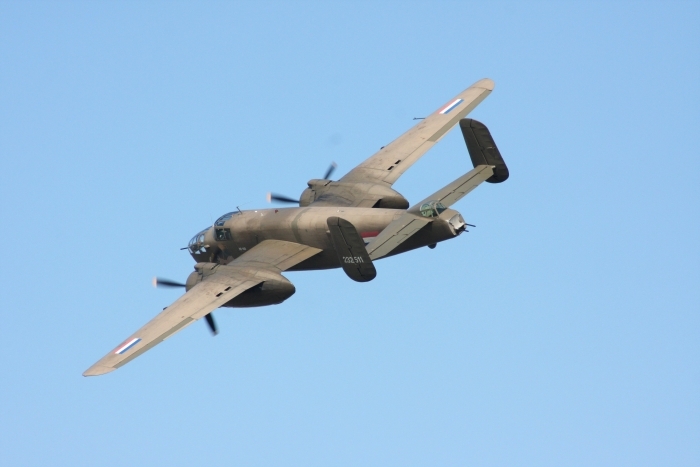 Those phone calls by the organisers came up trumps, with displays by the Skyraider with John Beattie at the controls, the PBY Catalina, RV8tors, P-51 Mustang Ferocious Frankie flown by Nigel Lamb, and what a display it was. 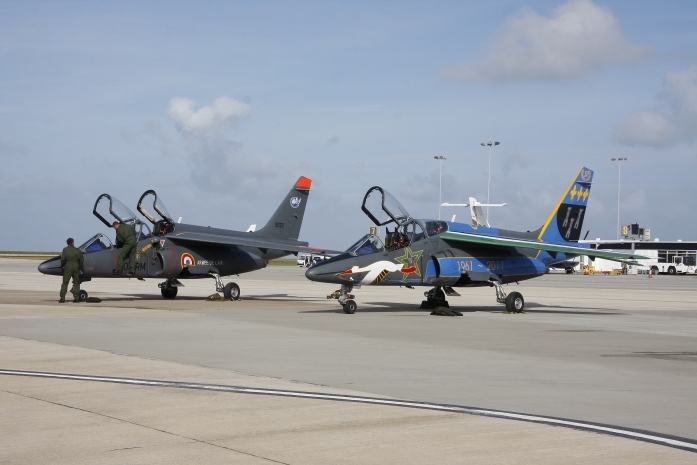 Other displays that pleased the crowds which were packed around the bay near St. Helier were a Belgian F-16 Fighting Falcon, the Swip Aerobatic Team, the DH-84 Dragon from Ireland, the unusual Edgley Optica, an RAF Tucano, Hawker Sea Fury, and the Swedish Air Force Historic Flight Saab 37 Viggin, and Sk 60e with a bonus of a Hawker Hunter that replaced the J-29 Tunnan, the Hunter made a magical solo display, with The Red Arrows at the end to finish the Jersey Show. 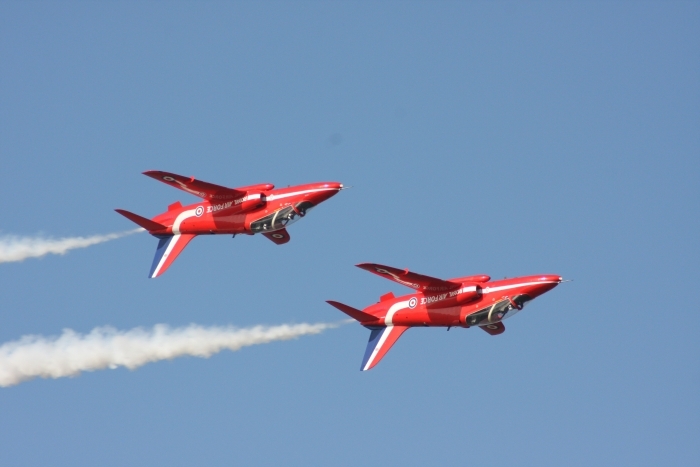 A big thanks to the organisers that made the air show a success. 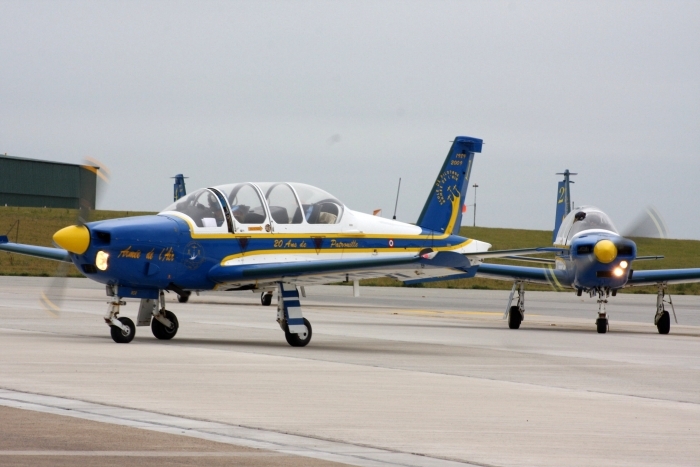 Jersey International Air Display was awarded The Paul Bowen European Airshow Council Trophy for 2013. 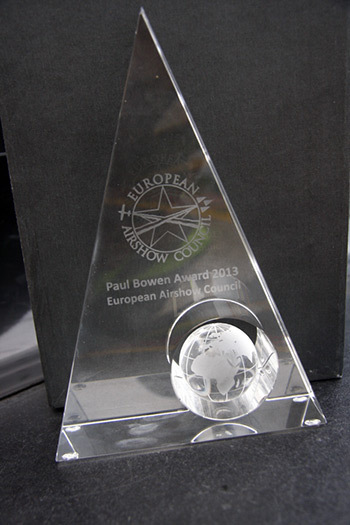 Looking forward to 2014. 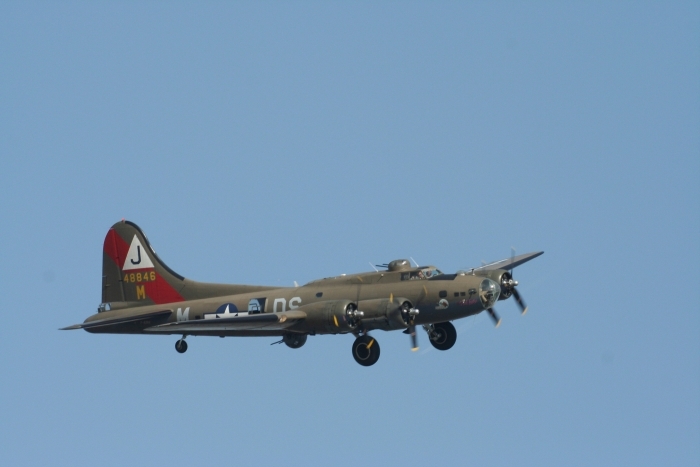 I will be there, will you? 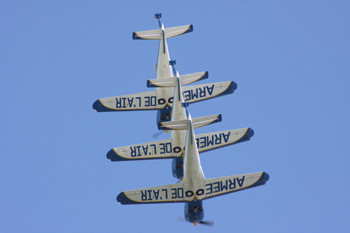 Jersey International Air Display returned with an excellent flying program. 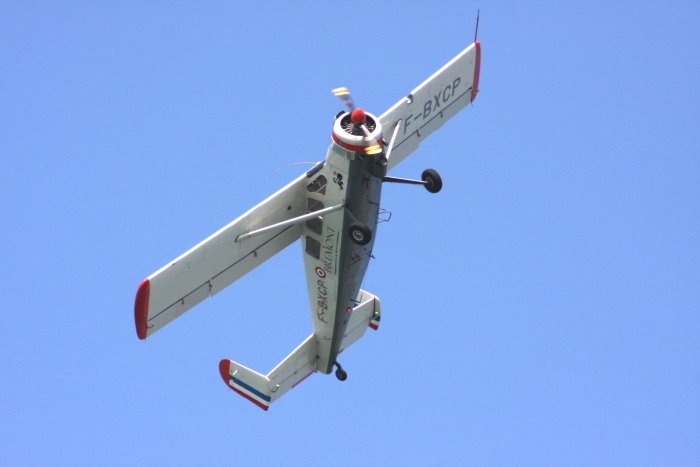 After the 2011 cancellation, because of the bad weather this year’s conditions were good. 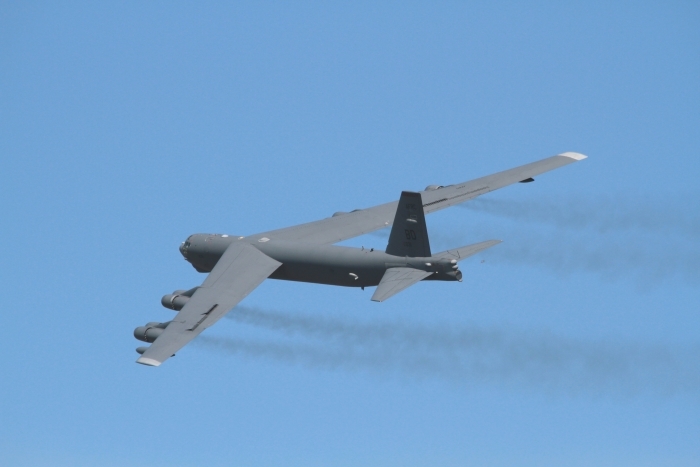 Jersey’s first display item was the B-52H, known to many as "The Buff", returning after a number of years absence. 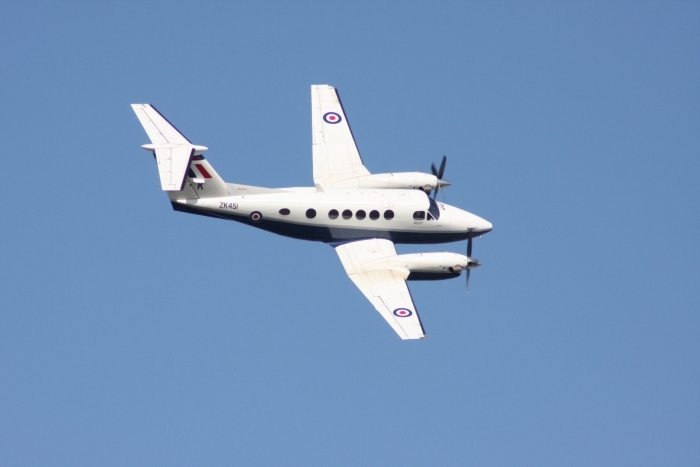 The aircraft flew a number of circuits round St. Aubins Bay and St. Helier Bay and departed with an impressive wing wave. 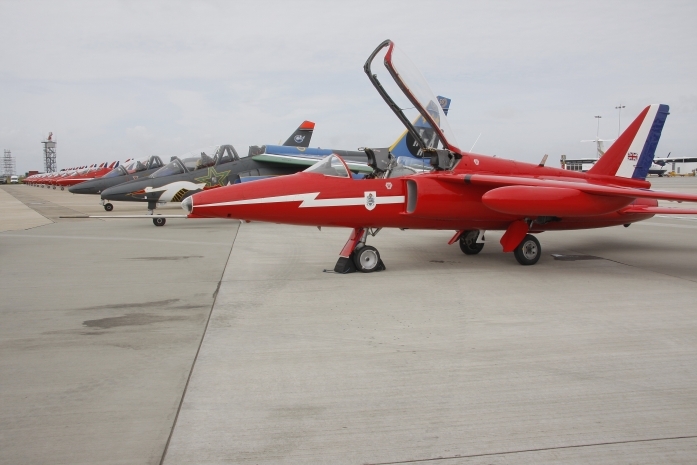 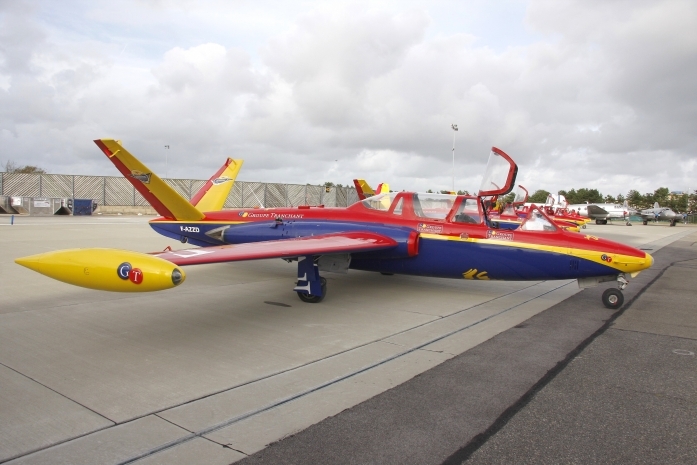 Following on by Groupe Tranchant, a fairly new display with four Fouga Magisters, it was a pleasure to see the aircraft back on the air show circuit, with a smooth and tight display. 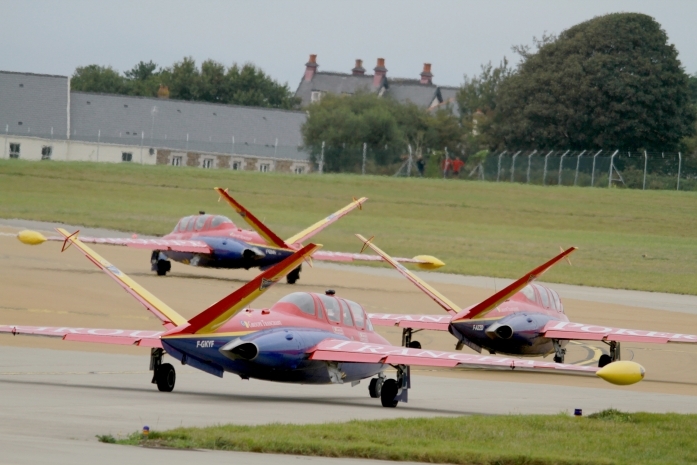 A few words from team leader Hugues Duval "We look forward to 2013 and enjoyed our display here in Jersey". 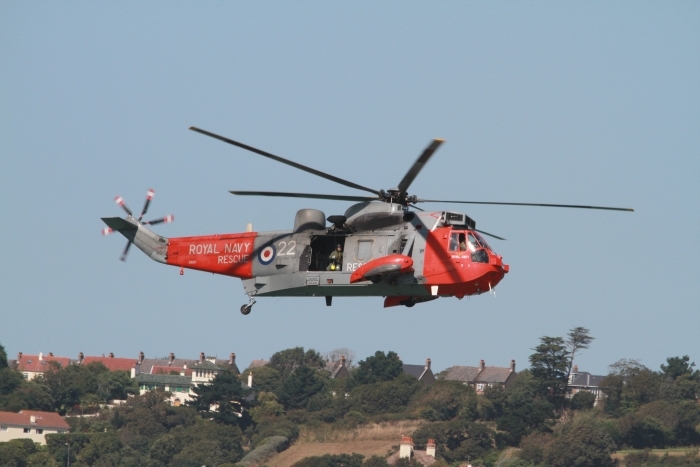 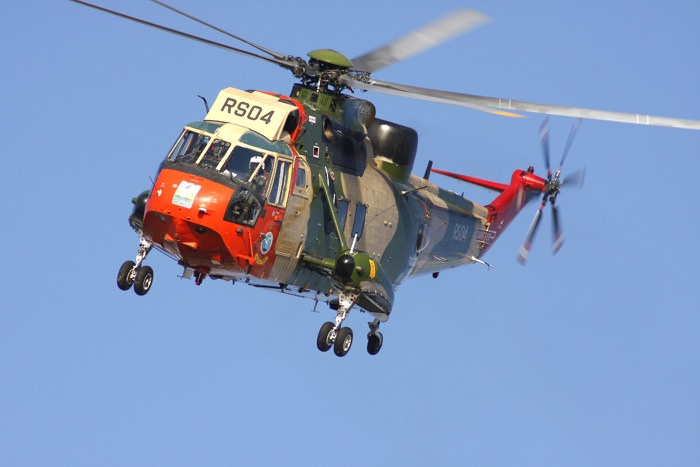 A Royal Navy Sea King search and rescue helicopter showed how important their task is for emergencies. 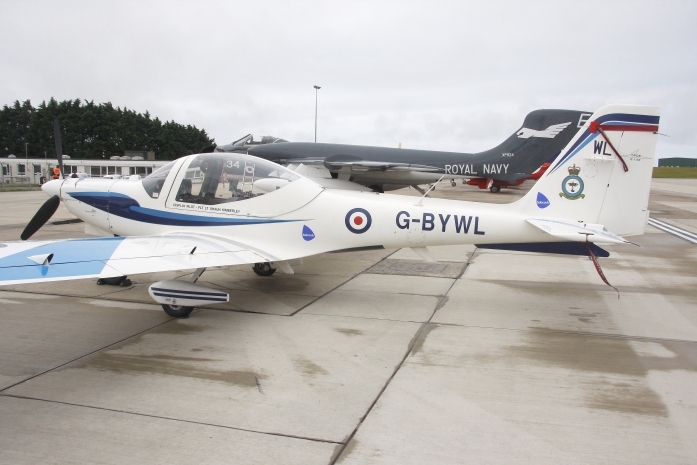 Based at RNAS Culdrose and flown by 771 Naval Air Squadron. 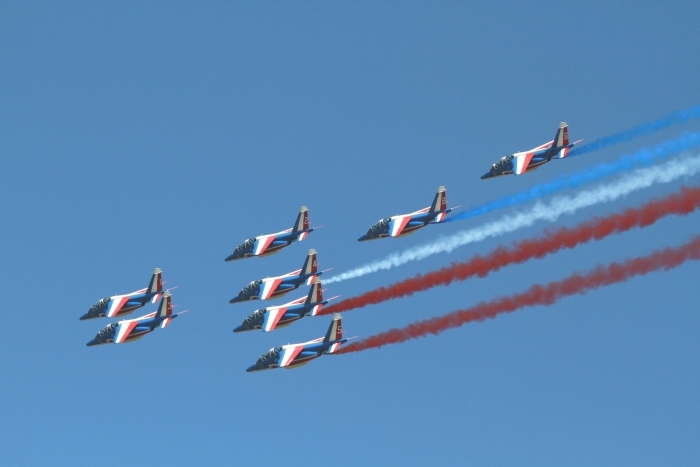 On with another display team, The Patrouille de France and a fine tight formation as always. 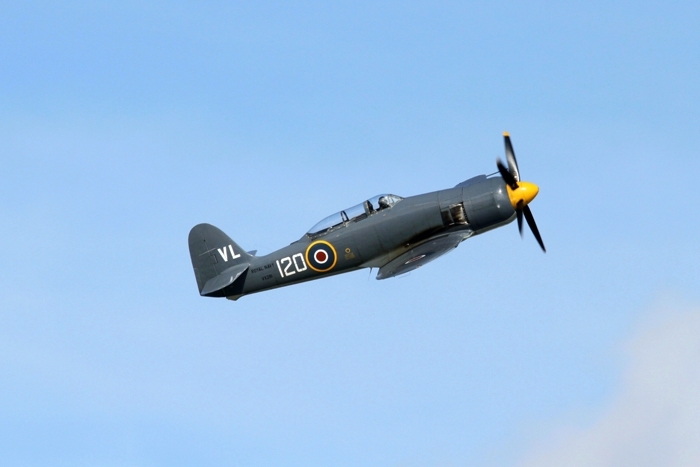 Back with the Royal Navy and this time it is the powerful Sea Fury. 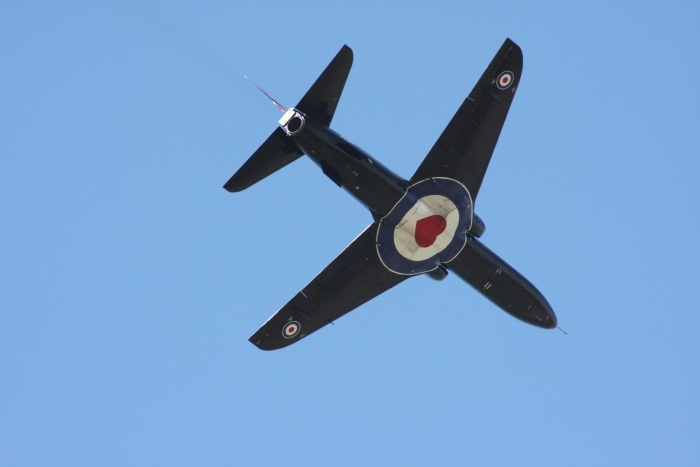 The sight and sound from its 2,480 HP Bristol Centaurus radial engine, based at RNAS Yeovilton with the Naval Historic Flight. 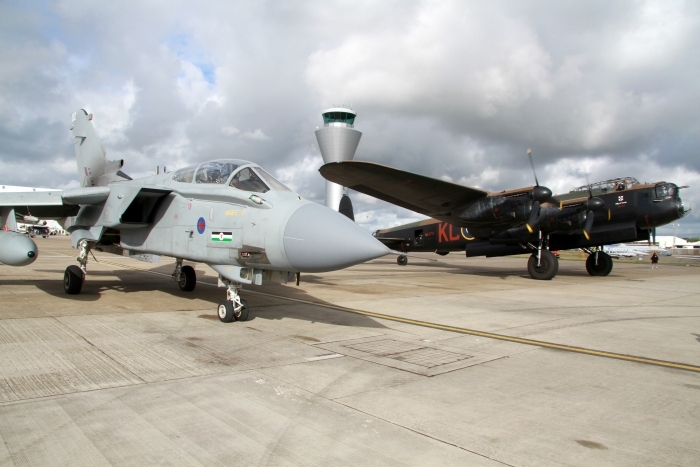 A good response from the RAF, with the Tucano and the Hawk display, also the Tornado GR4 on static display from RAF Lossiemouth and well worth the visit, sadly the King Air was not able to fly. 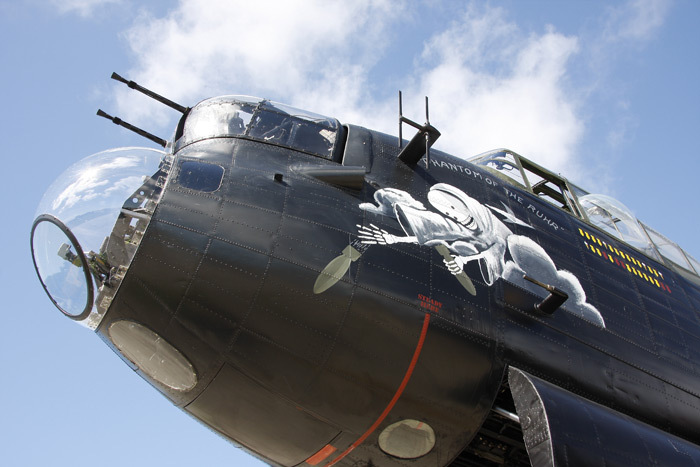 We looked forward to our next display, the Avro Lancaster showing off its new colour scheme, Thumper Mk III (Lancaster I DV385 KC-A) of 617 Squadron. 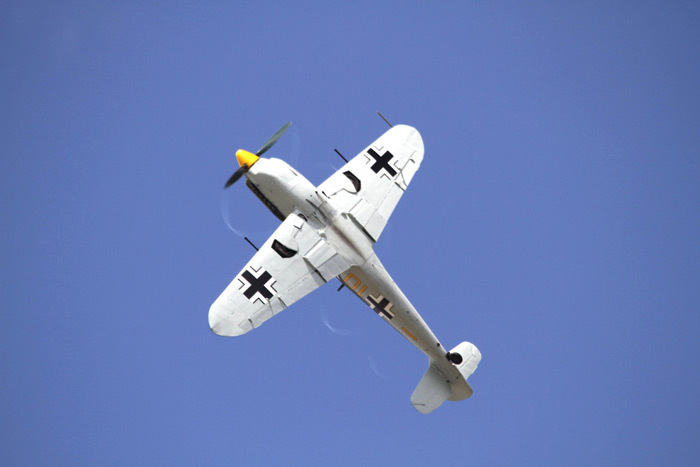 One of the many operational sorties was the bombing of the battle ship Tirpitz in 1944. 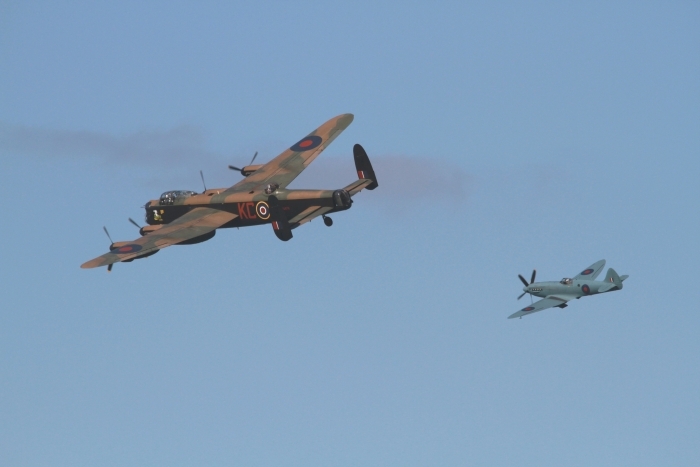 Also a single Spitfire of the BBMF displayed with the Lancaster gracing the Jersey skies. 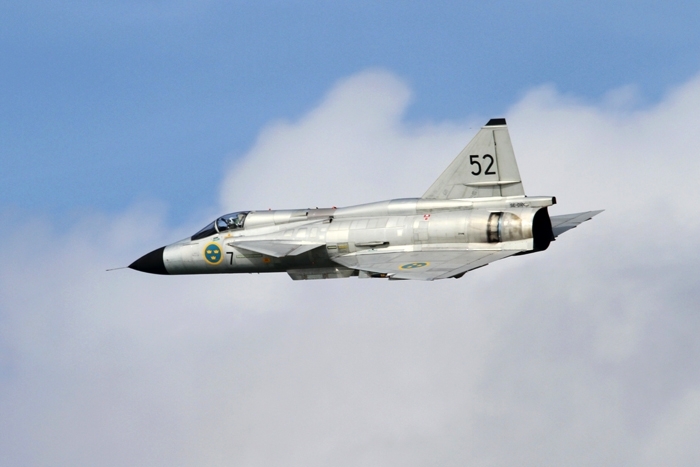 The second highlight of the afternoon was the Saab Viggen, with a J-29 Tunnan and the Saab 105 which flew in a three-ship formation, then one by one went into solo displays with the Viggen last, and what a show piece after several years in retirement, welcome back. 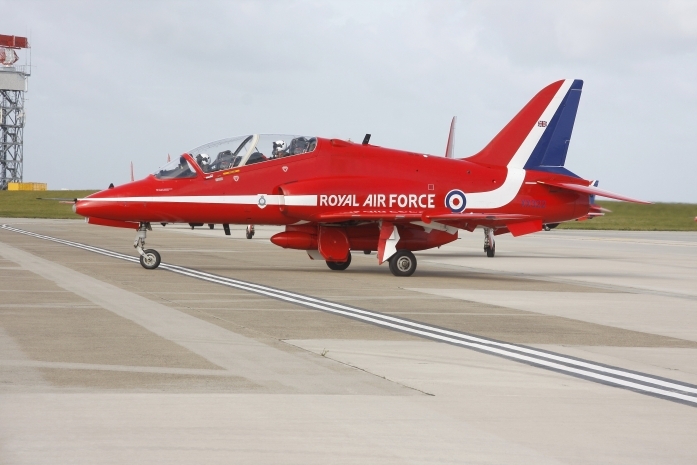 As always in Jersey the Red Arrows finished the day flying. 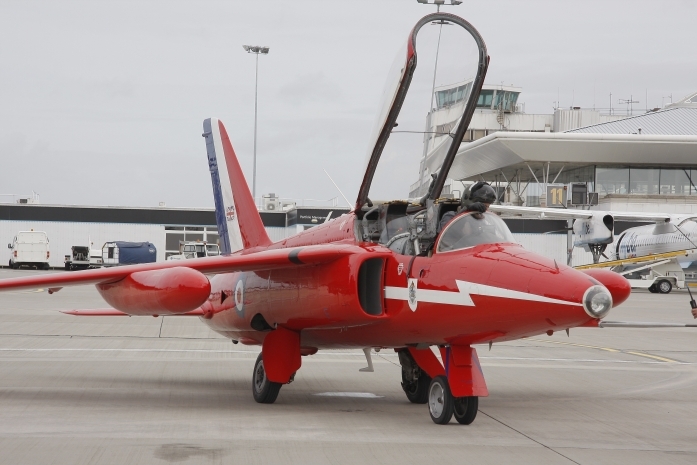 Ten out of ten for an almost four and a half hours of flying, with a big thank you to Mike Higgins (the air show organiser) and his support team who made Jersey International Air Display a worthwhile day, and massive support from the public. 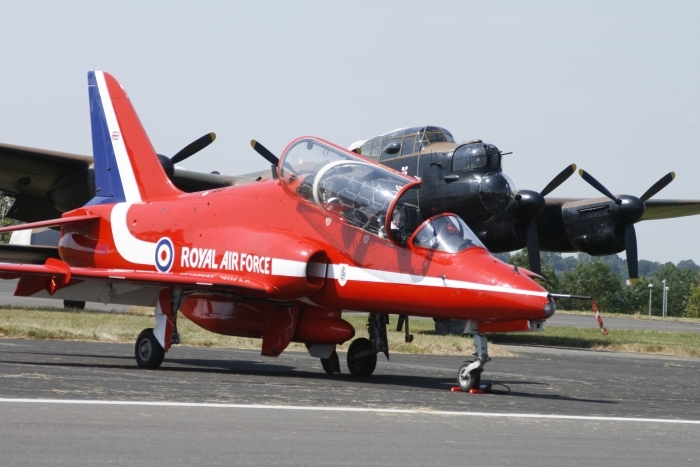 Building up for another great display and rare aircraft but sadly for the first time in over 30 years Jersey Air Show was cancelled. 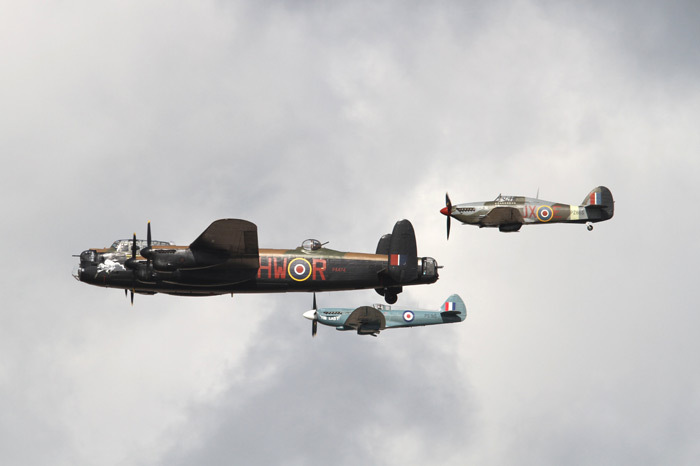 Mother nature made sure of that but it didn’t dampen the spirits of the many members of the public who turned up. 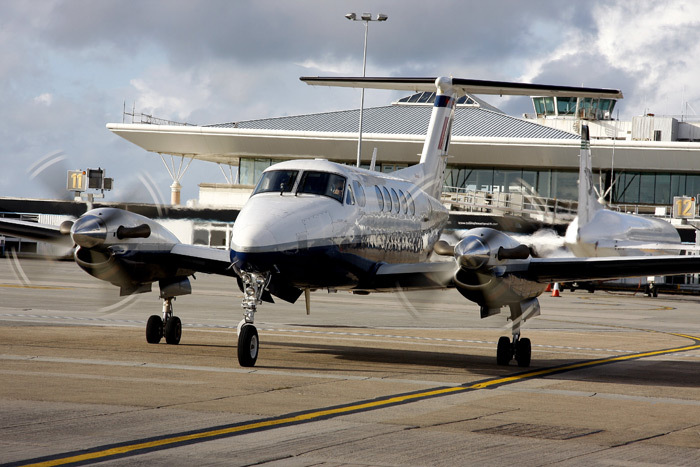 A number of aircraft did not arrive because of the weather conditions, which also caused many problems at Jersey and Guernsey airports. 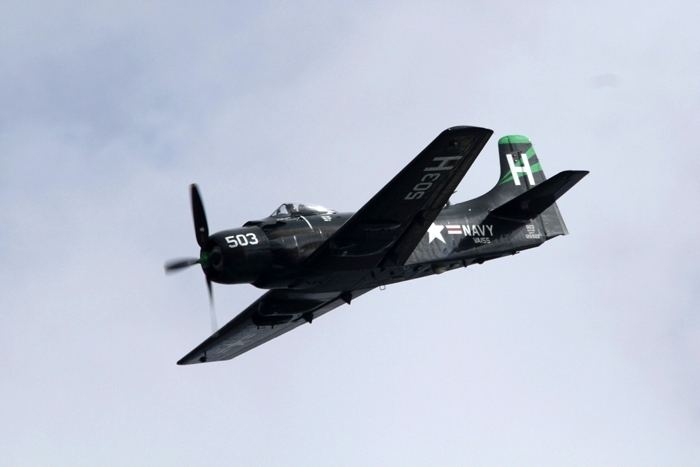 Let’s hope Mike Higgins and his team have better luck in 2012. 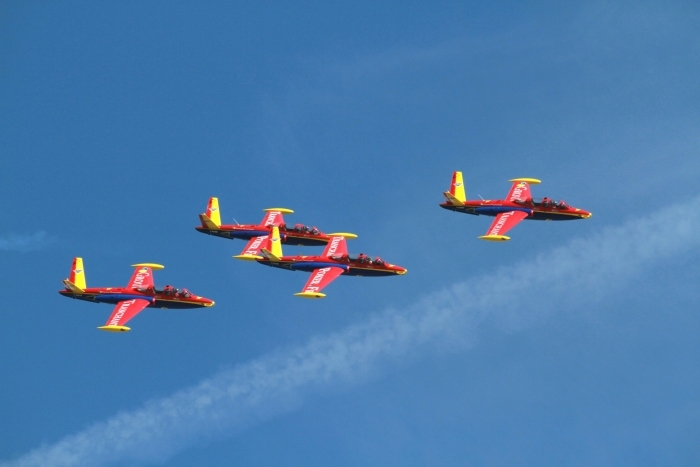 Jersey the Channel Islands, not just for a good holiday, or its past history but in the month of September Jersey has its own international air display, ideal for any aircraft enthusiast. 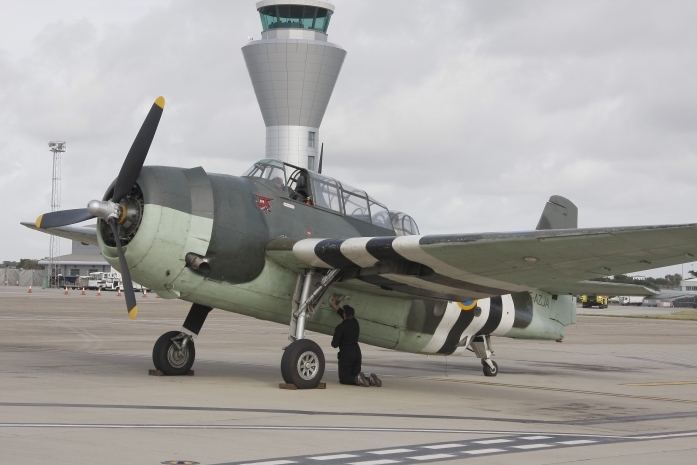 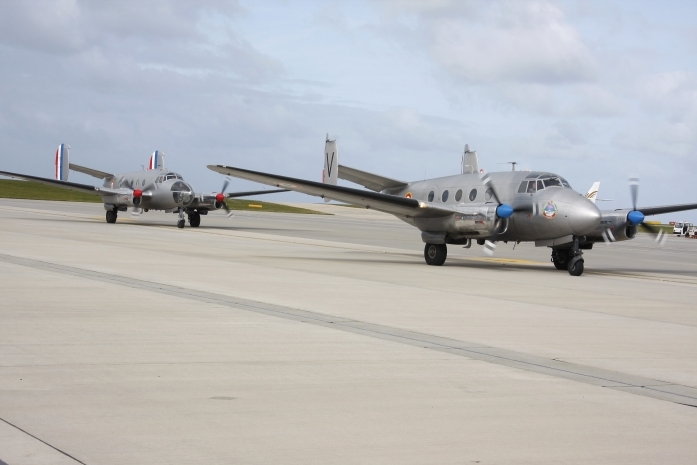 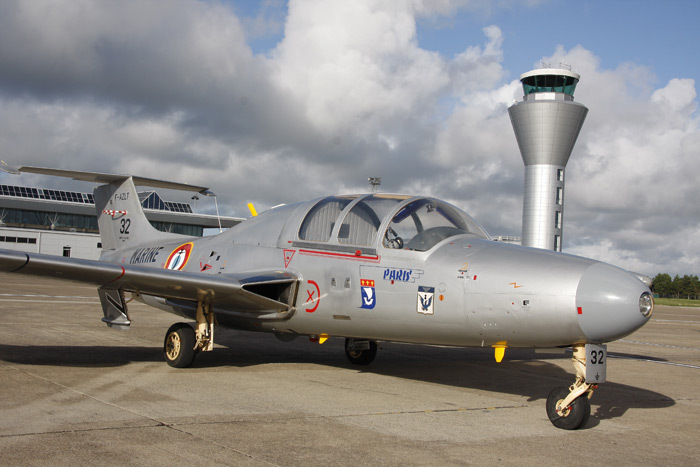 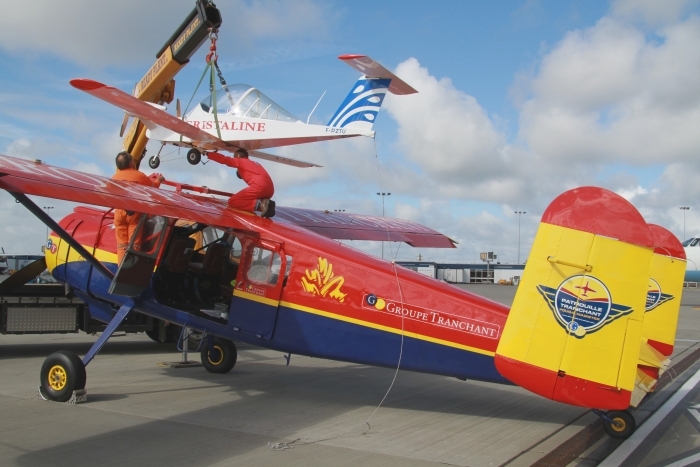 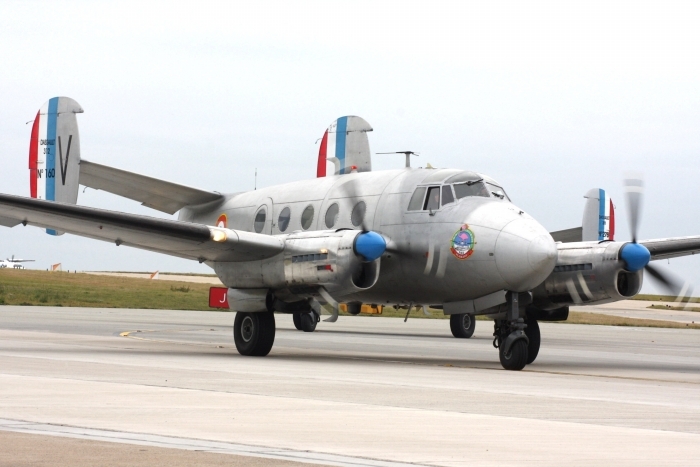 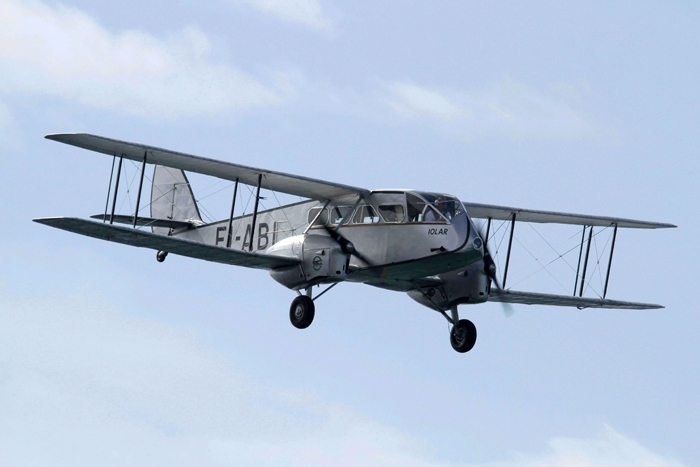 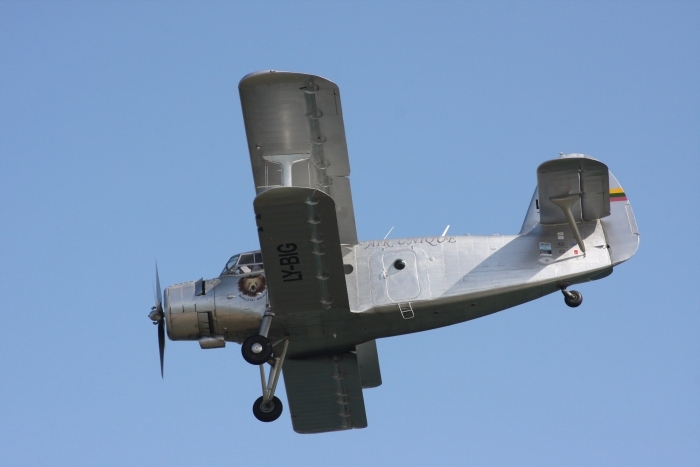 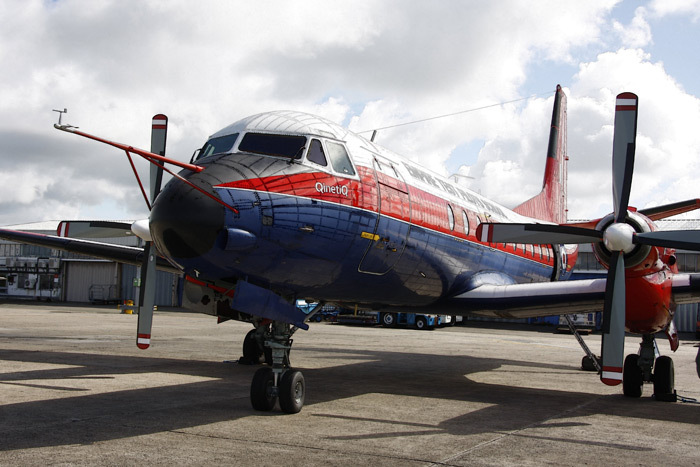 During the second week of the month you have the chance to see historic aircraft arrive at Jersey's airport. 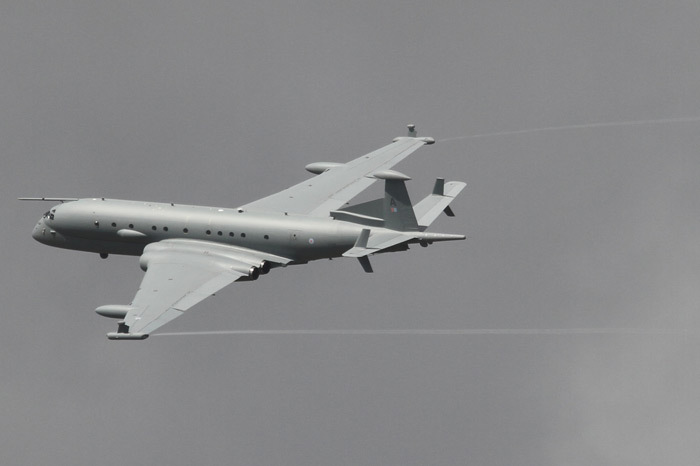 A Nimrod MRA4 appeared for a flypast, a bonus in itself, as it is rare to see one of these new generation aircraft at an air show. 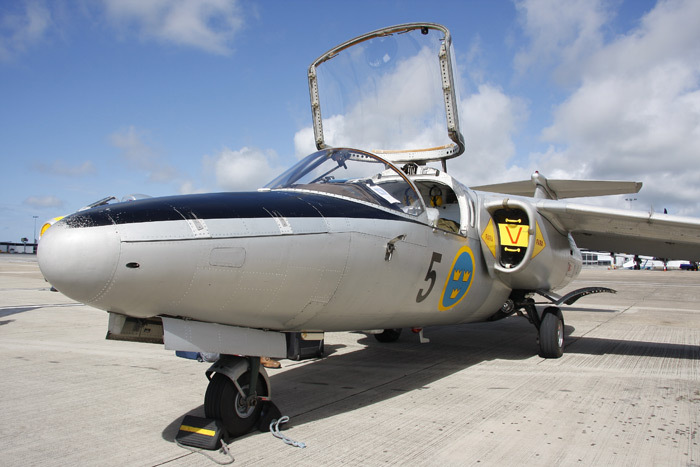 Another rare type was the Andover XS606 from The Empire Test Pilots School. 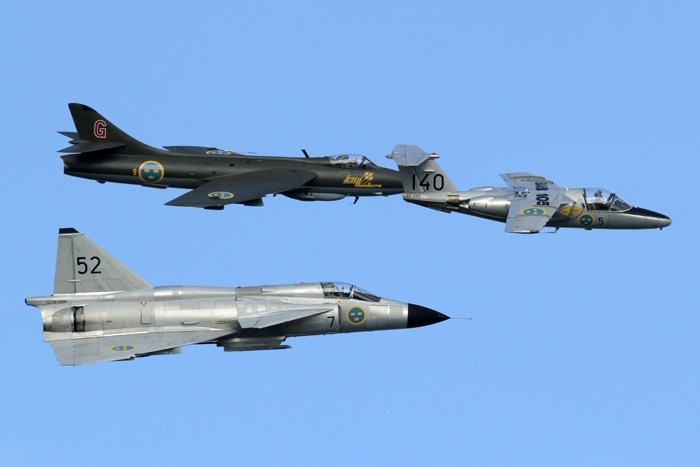 Classic jets from The Swedish Air Force Historic Flight also took part with the J 29 flying alongside the F-86A Sabre, followed by the Paris MS-760A with the SK60. 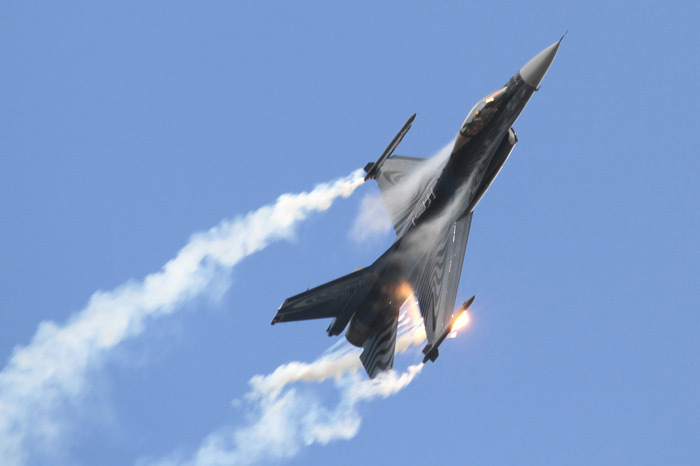 Bringing things back to modern aircraft, the F-16 flown by CPT Mitch Beulen from the Belgian Air Force, who carried out his normal precision display including his flares. 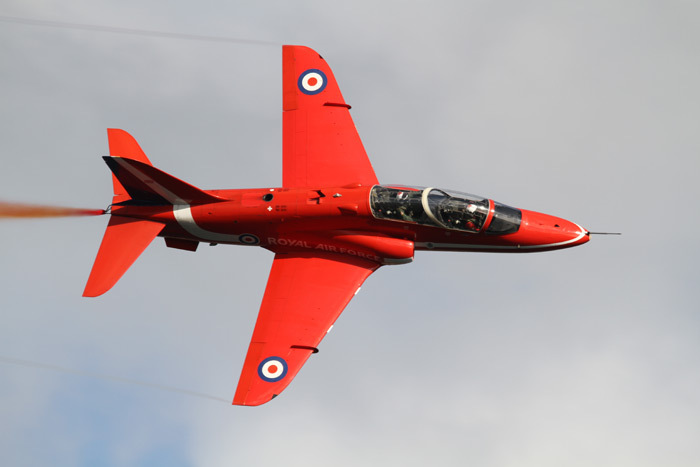 Display teams were well represented including The Hard Ship Red Team from Belgium, The Red Arrows and The Patrouille de France, who could not do their full display because of low cloud. 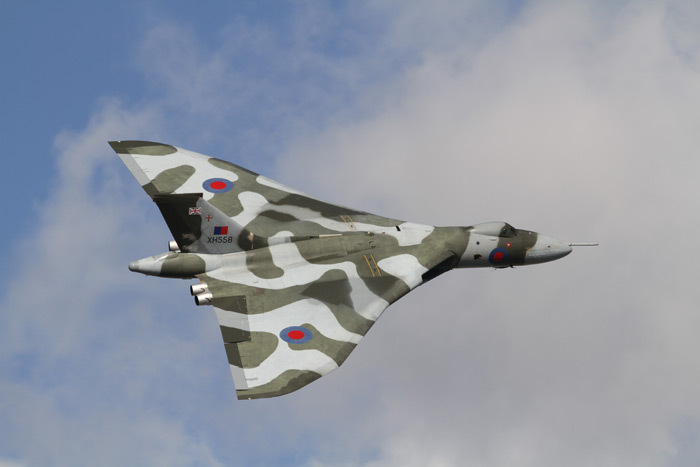 Another firm favourite the Avro Vulcan, put in its usual noisy display and also carried out a flypast with The Red Arrows, to add to the enjoyment of the crowds. 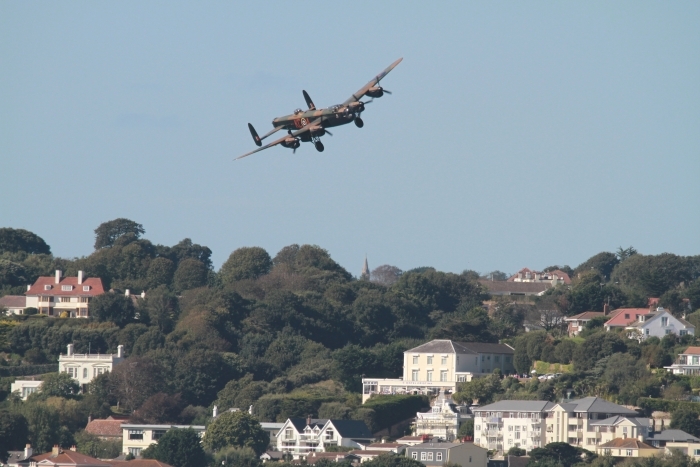 Another aircraft with the Avro name was the Lancaster, not seen at Jersey for a number of years, flying alongside the Spitfire and Hurricane from the BBMF. 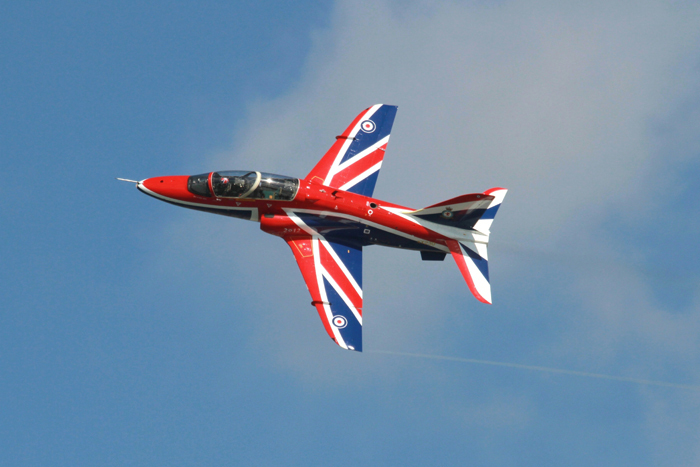 With the hard work from Mike Higgins, the air display organiser and his team who organised an outstanding event. 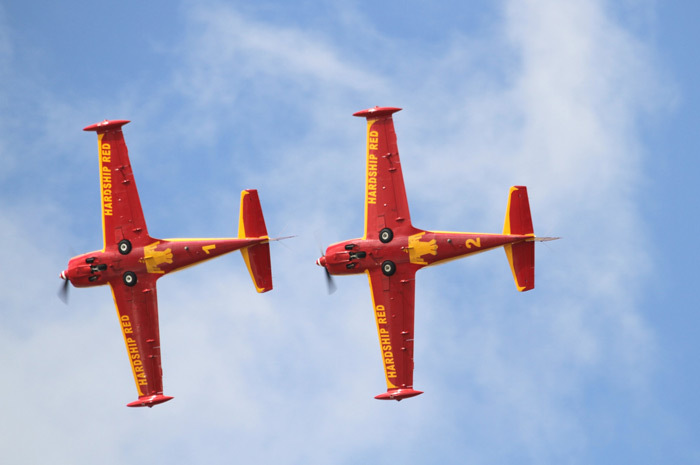 Also we must thank those who sponsored the Jersey International Air Display. 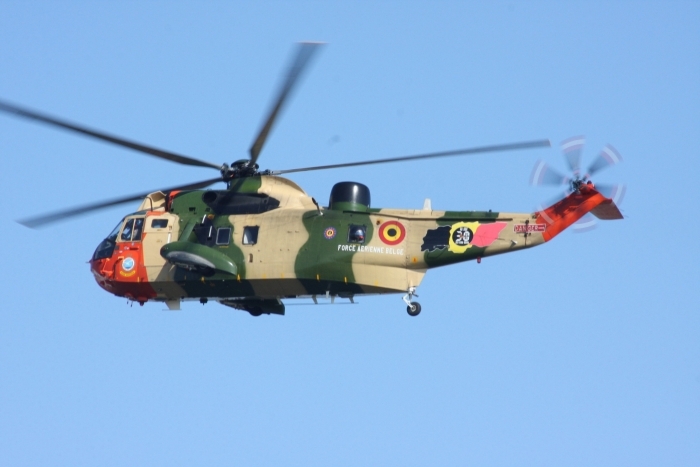 Make a date for the 8th September 2011. 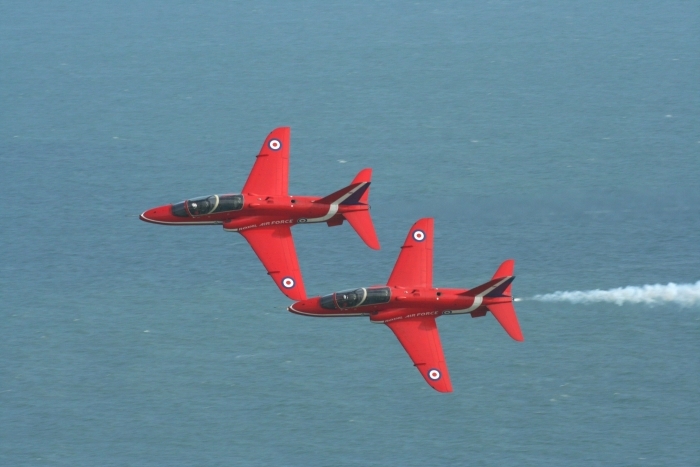 Jersey in the Channel Islands recognised as a holiday location, but a holiday with a difference. 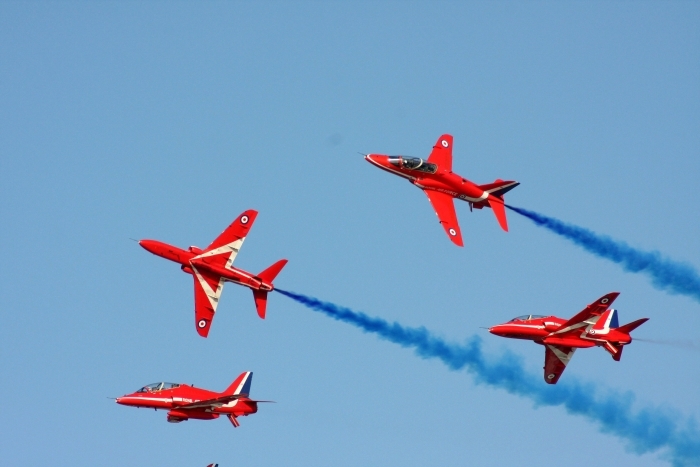 To aircraft enthusiasts Jersey is a worthwhile place for a visit to the International Air Display, during the second weekend of September. 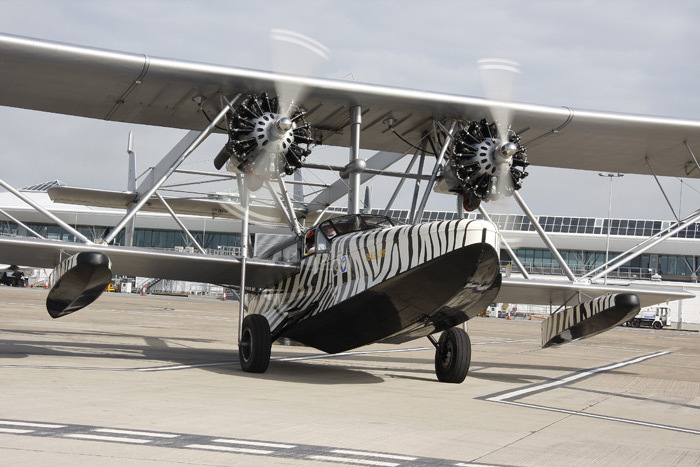 Mike Higgins (the air display organiser) has managed to attract rare aircraft over the years, and this year 2009 was a bonus by bringing together historic aircraft. 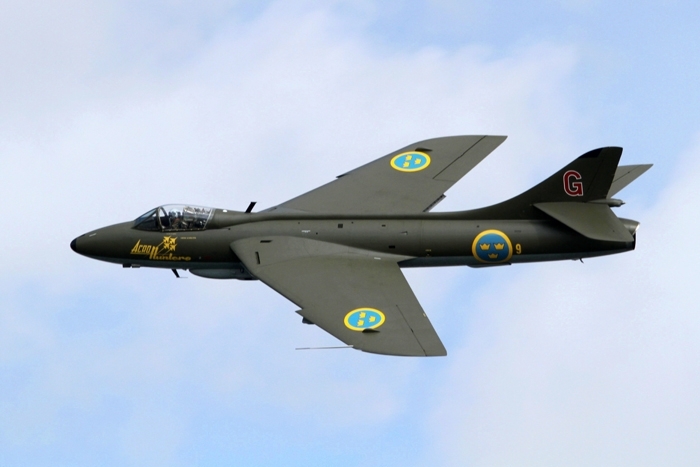 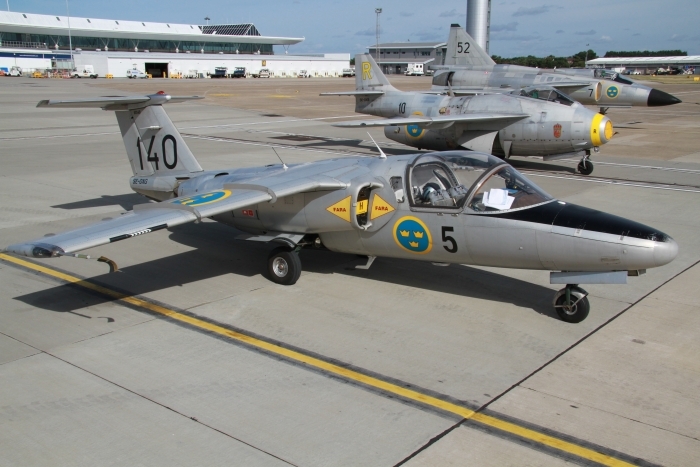 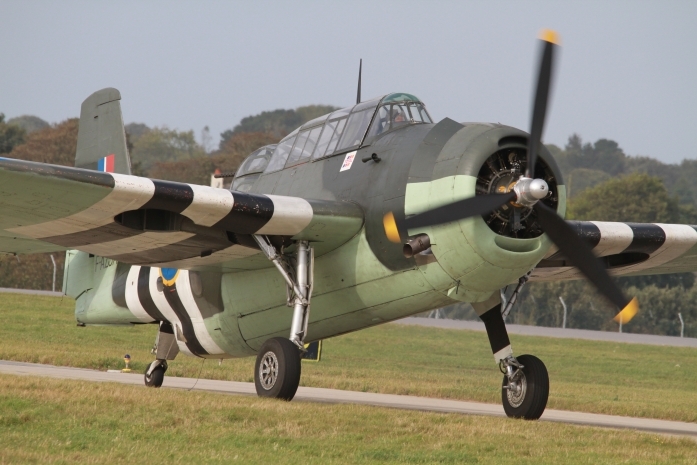 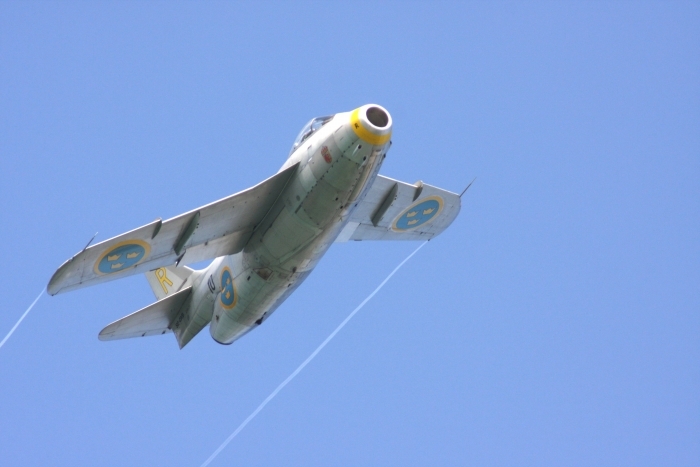 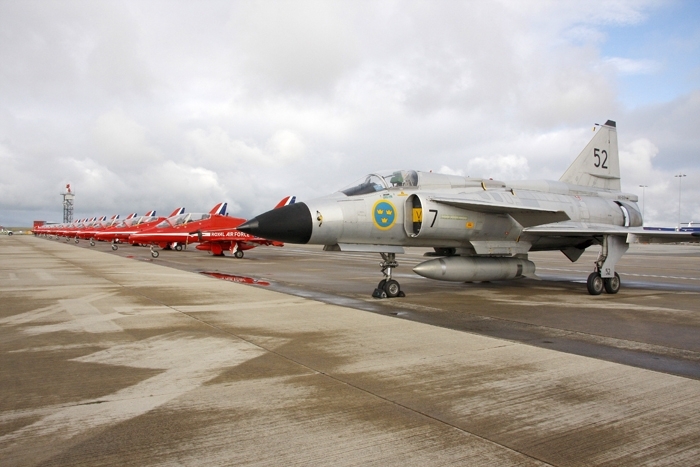 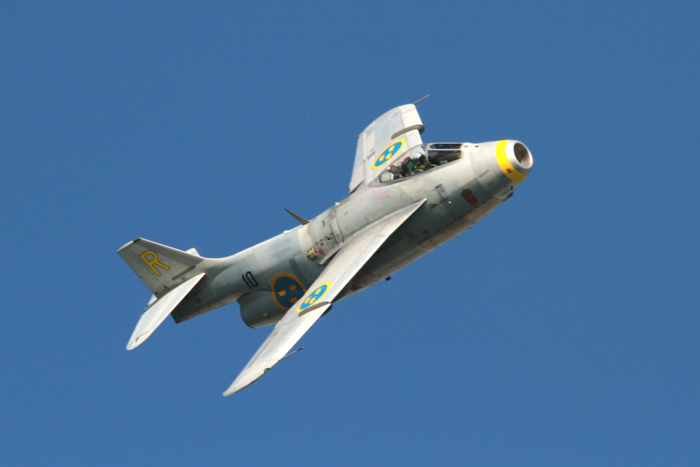 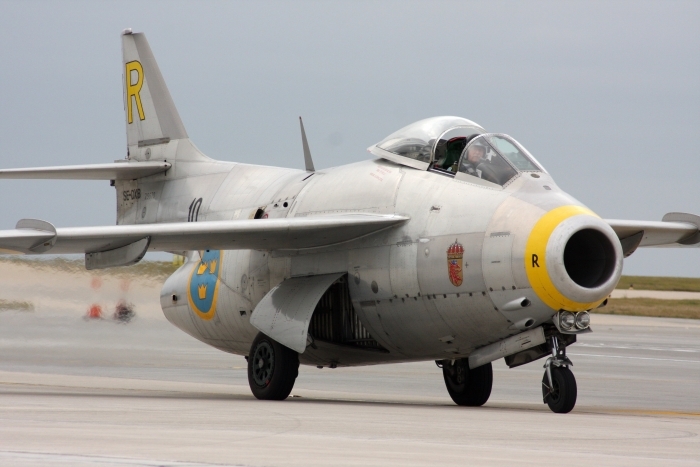 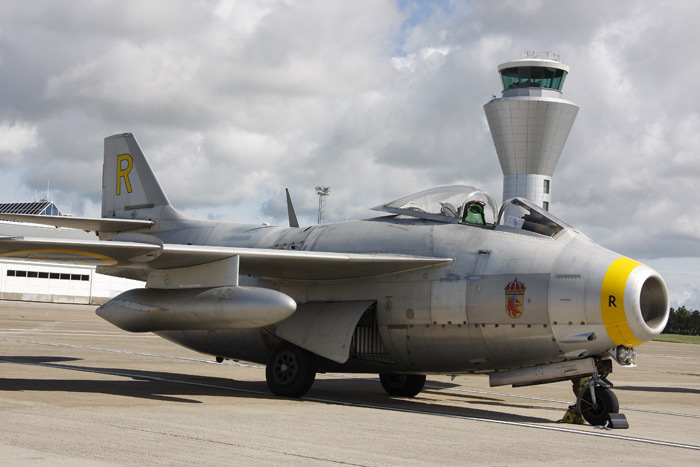 Highlights from the 2009 show were from the Swedish Air Force with their Historic Flight. 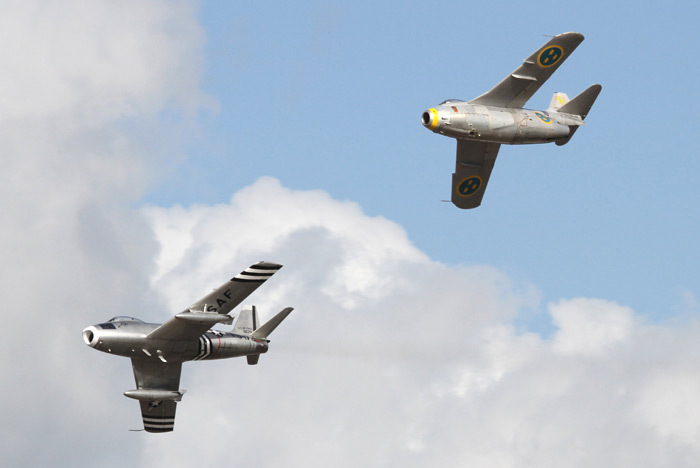 A Saab J 29 Tunnan and a Saab 105/SK60 flying as a pair in neat formation moves, following this the J 29 went into a graceful solo display. 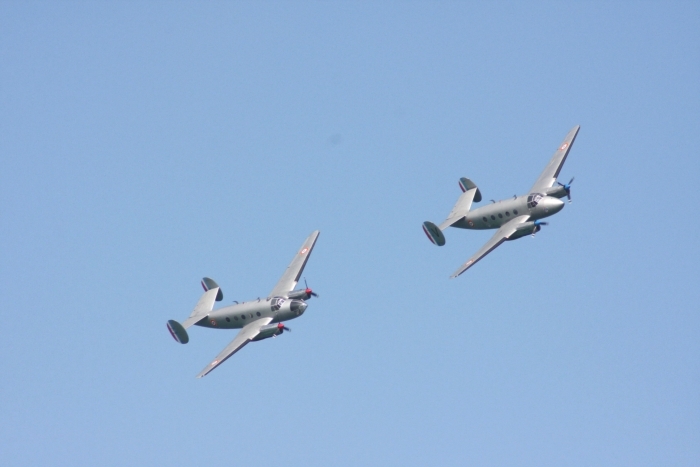 Other rare aircraft of the day were two Flamants MD 311 & MD 312, a marvelous flight and display, and with such a strong wind it did not spoil the aircraft's performance. 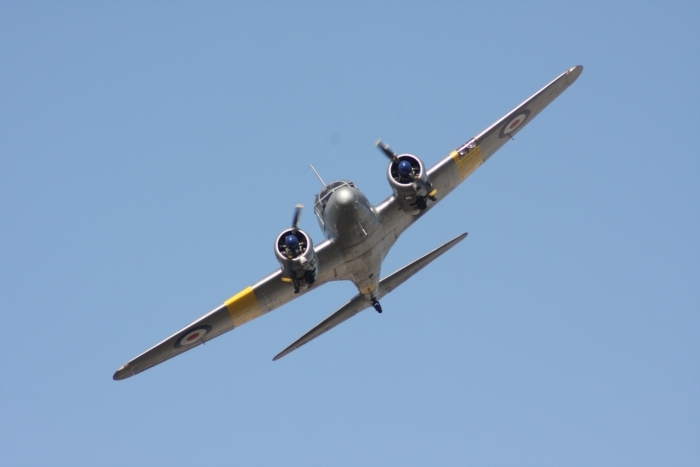 The Avro Anson flown by Mike Collett, again affected by the wind held up well with a good display. 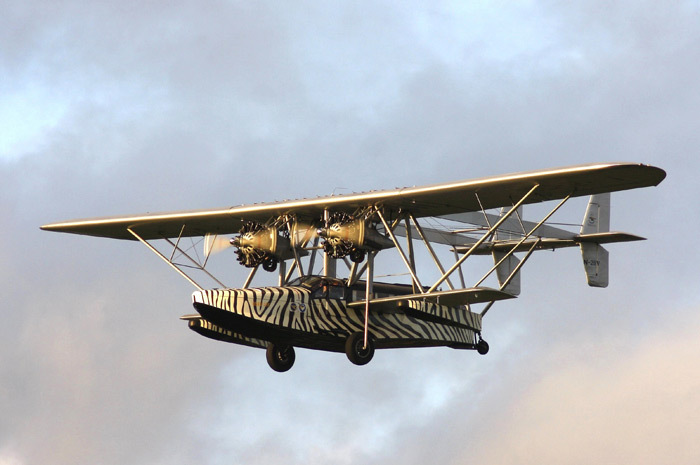 With a possible beach landing was a no go. 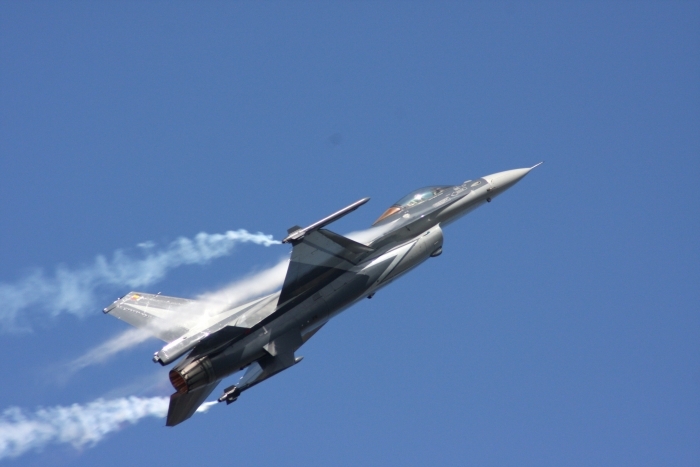 The Belgian F-16 solo display was at its best, with a burst of flares half way into the display, which was flown by Captain Beulen. 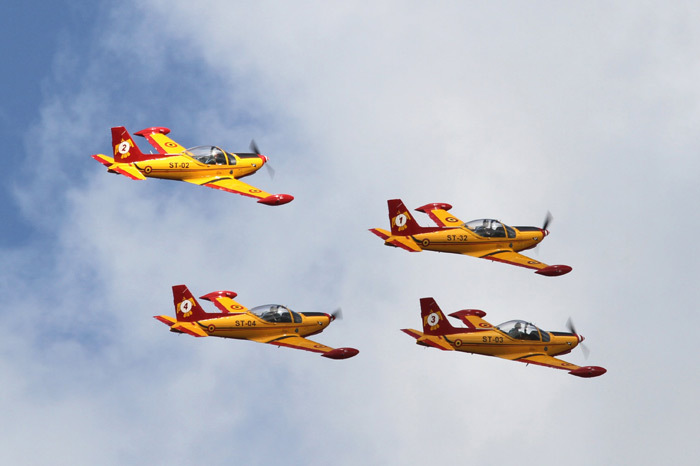 On to the aerobatic teams, The Cartouche Dore is one of two display teams, a three-ship of which are made up of training aircraft and flown by instructors. 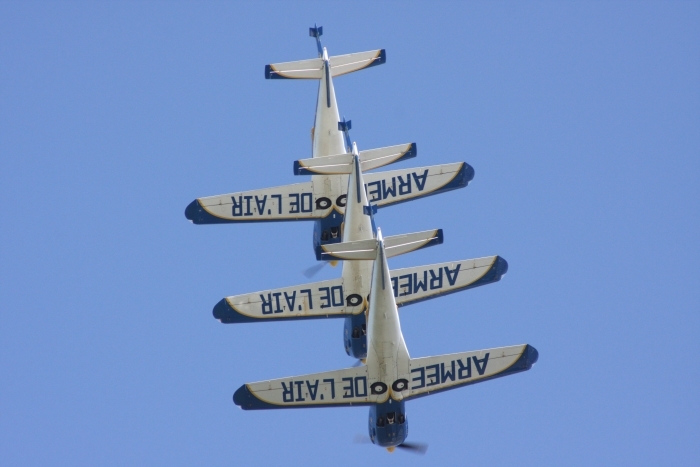 An interesting act. 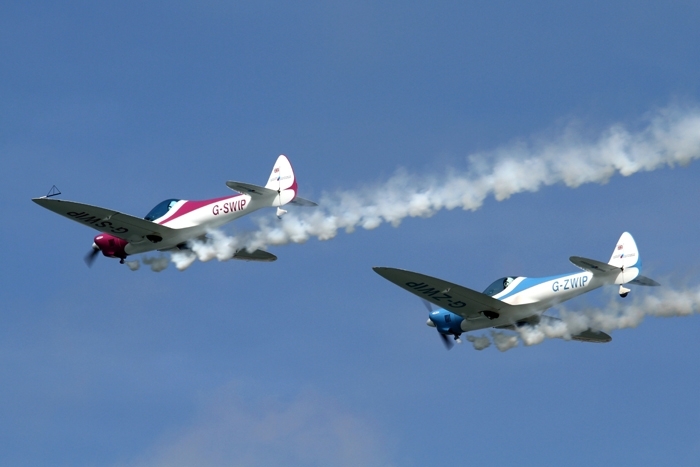 Other displays are the Guinot Wingwalkers, a credit to the young ladies on top of the aircraft, it must have been hard work for them because of the gusting winds, not good for the skin. 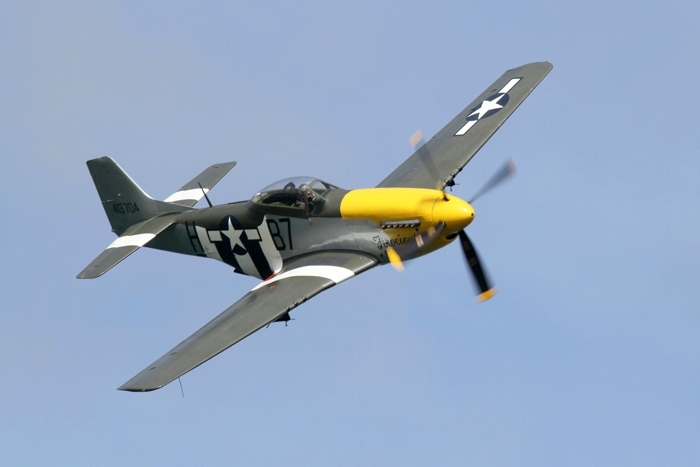 Now to the warbirds, the Supermarine Seafire, A-26B Invader and the P-51 Mustang from The Scandinavian Historic Flight, which has supported the Jersey display over the years. 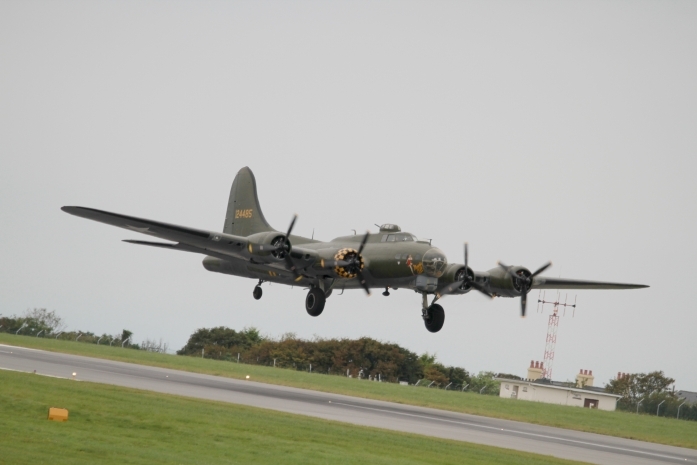 Also it was nice to see B-17 Pink Lady, her future was on very thin ice until a film company came to her rescue. 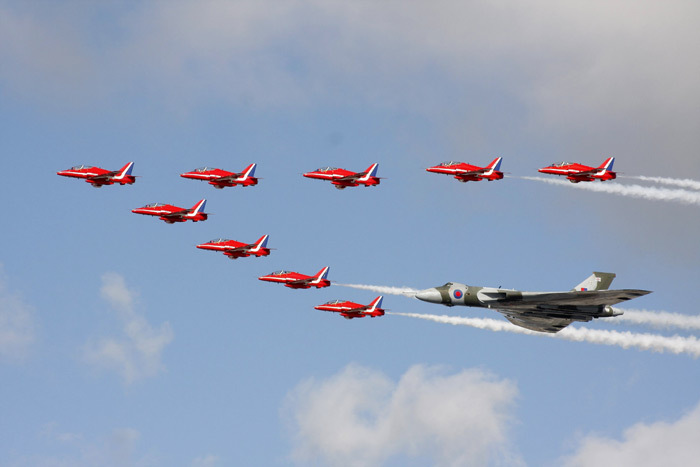 Fingers crossed for next season. 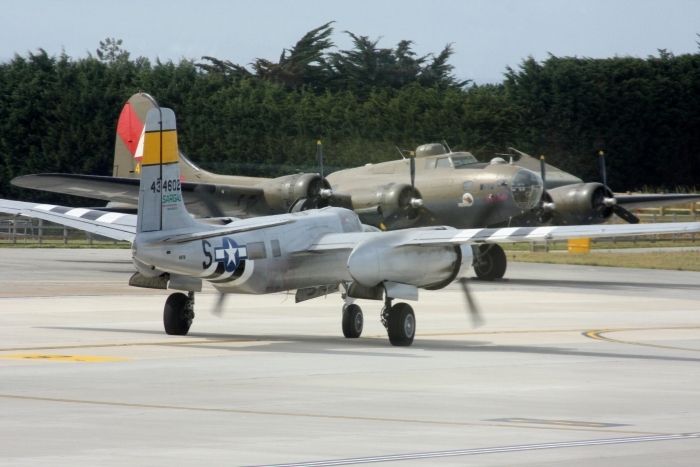 The B-25 Mitchell is always nice to see, shame about the BBMF fighters who could not make it because of weather conditions. 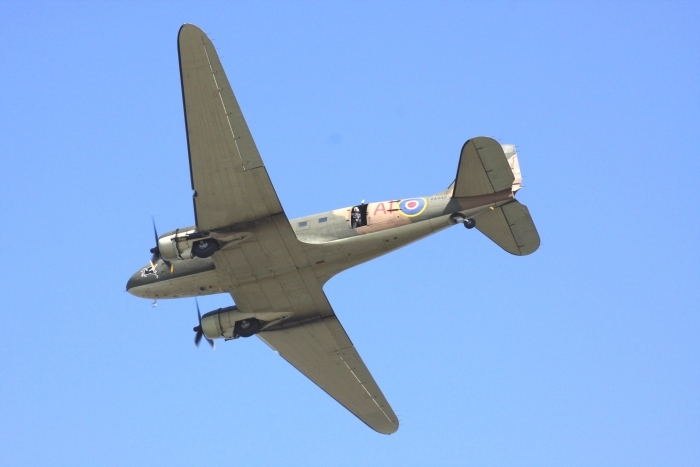 They were sadly missed but the BBMF Dakota braved the wind around St. Aubins Bay and put in its normal polished display. 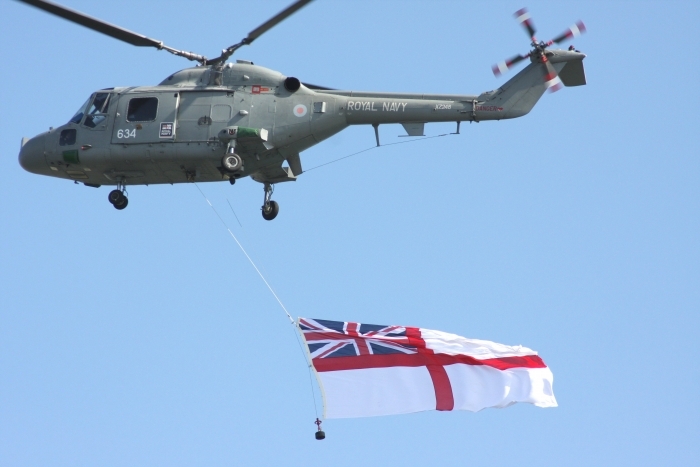 The Navy Lynx did a flypast with a white ensign with a Fly Navy 100. 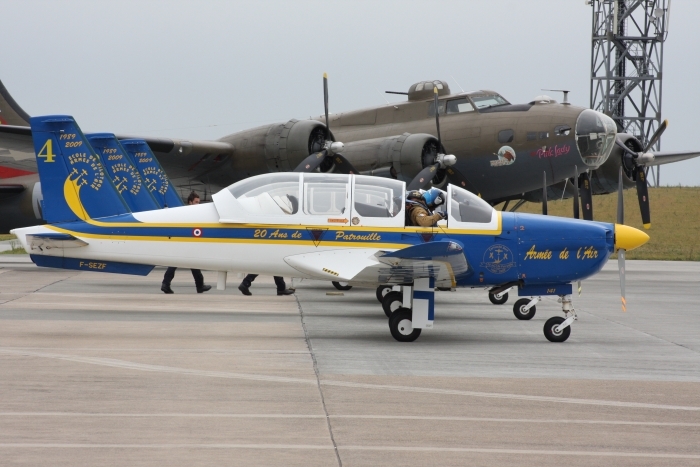 Also seen was a MH.1521M Broussard, another rare sight. 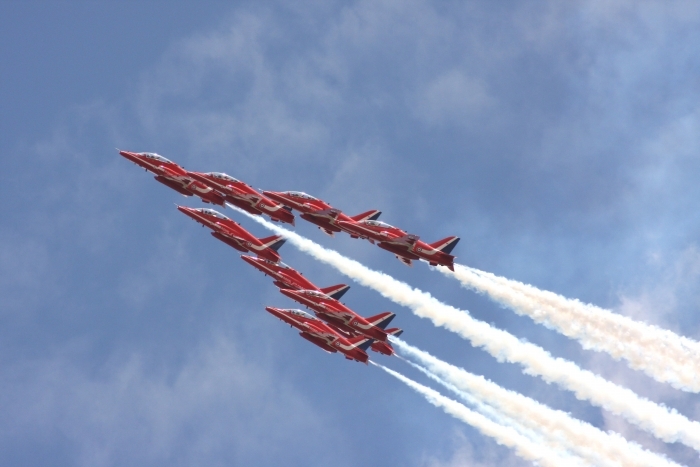 Finally, The Red Arrows flying against a deep blue sky carried out their usual impeccable display bringing the Jersey Air Show to an end. 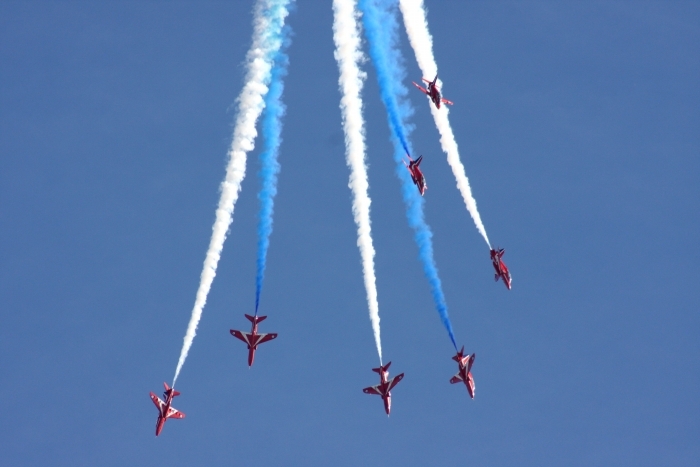 Full credit to Mike Higgins and his team for organising another fantastic air show. 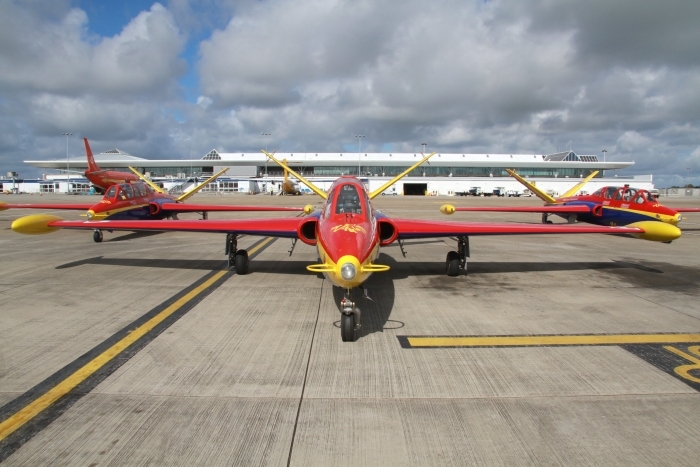 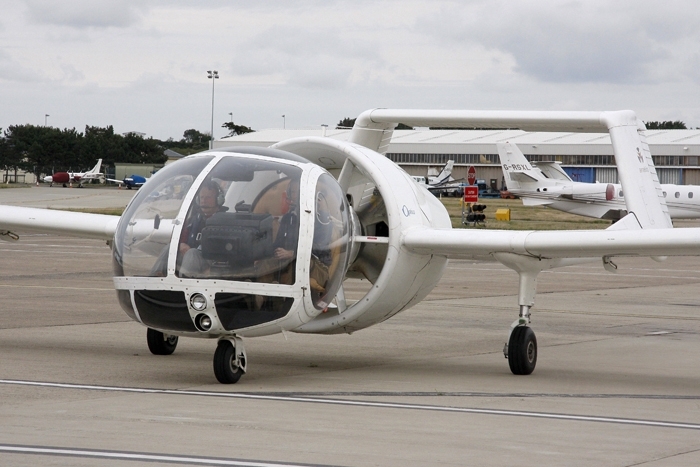 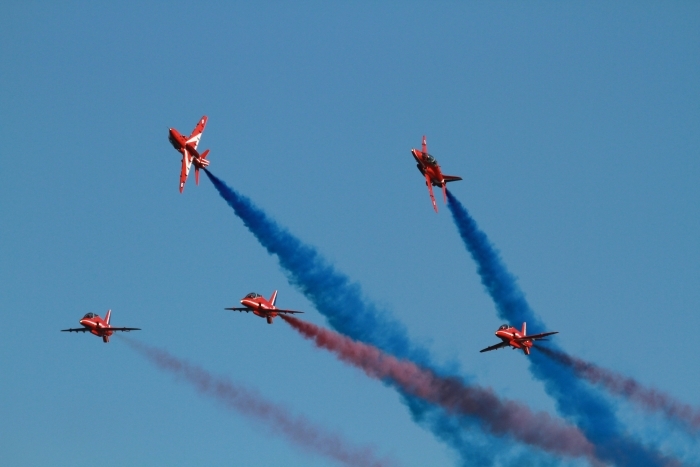 To all holiday makers and aircraft enthusiasts make a date for the Jersey International Air Show September 2010.